Composite doors are an external door made from a range of materials, instead of just one such as wood, giving you a door which is made from a multitude of compositions which enhances performance and security. 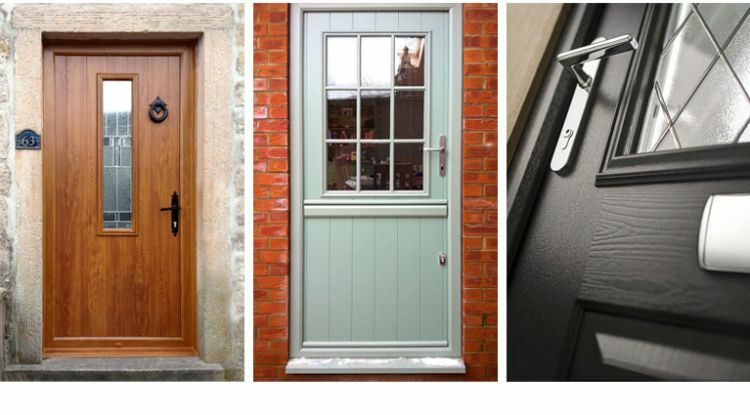 To ensure we offer the best in we supply & install Solidor Composite Doors. The specification is unmatched in the composite door market, thanks to the unique solid timber core construction of the doors and exclusive trading agreements with specialist partners for door furniture and hardware. Our 48mm deep doors are also 10% thicker than our nearest competitors, helping making them more secure and energy efficient. 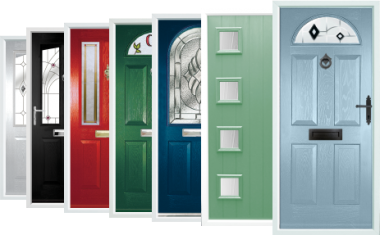 We can offer 256 door colour combinations through the option of 17 colours on either side. These range from contemporary colours to luxurious and life like woodgrains. We can also offer both a chamfered and a sculptured door frame and these are also available in 18 colour combinations. We believe that you should only be limited by your imagination when it comes to a beautiful composite door. Our doors are also highly secure, thanks to our unique Avantis lock which carries the industry's largest dead bolt. We also offer other high security locking mechanisms for French Doors, stable doors and have just launched the latest AV2 lock, which replicates the appearance of a traditional key operated rim locks on period doors, yet features high security multi-point locking. Our Solidor products are also some of the most environmentally-friendly in the sector under our 'Green Promise' to the environment. Last week Solidor announced they don't consider that security should be optional, and they are putting the Ultion cylinder lock on every Solidor as standard from 1st January 2016.